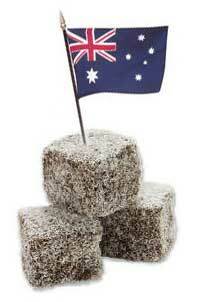 Oh, I miss lamingtons! Happy Aussie day! oh wow what i would give for a lamington!!! yummo! happy australia day jordan.